What is the Hunger Solution Circle? Hunger Solution Circle donors are a vital group of Food Lifeline supporters who’ve committed to donating $1,000 or more each year to ensure our neighbors facing hunger have the meals they need to thrive. 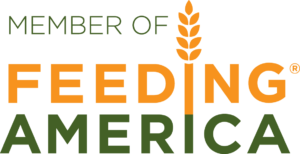 Hunger Solution donors make up approximately 4% of Food Lifeline donors, but provide nearly 60% of the support we receive. 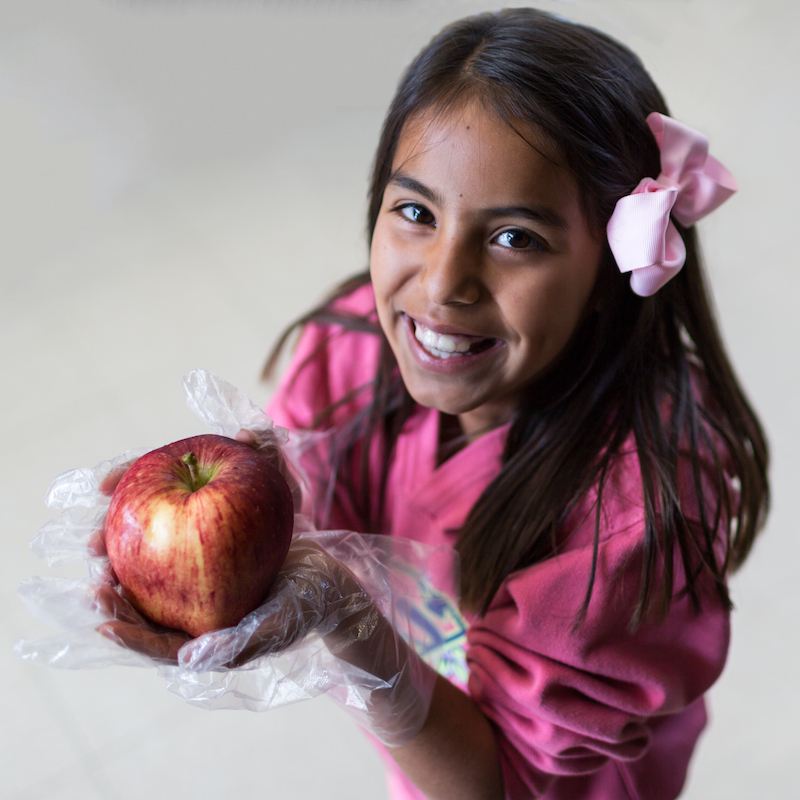 The critical funding you provide allows Food Lifeline to respond immediately when needs arise. You help redirect nourishing food that would otherwise go to waste, to the shelves and pantries of our most vulnerable community members.